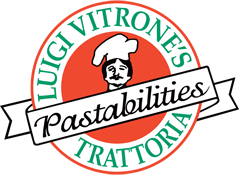 Thank you for visiting Luigi Vitrone's Pastabilities! We rely on our customers to help spread the word about us and we would appreciate your help.  Below are different places around the internet that accepts reviews of restaurants. We would really appreciate it if you left a review at any or all of these sites. Thank you so very much in advance! Grazie mille!